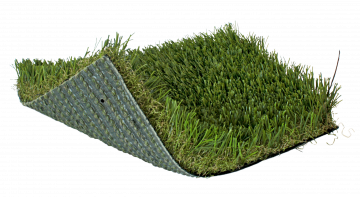 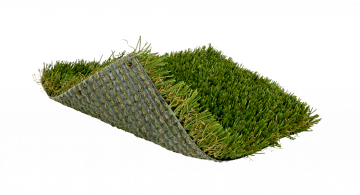 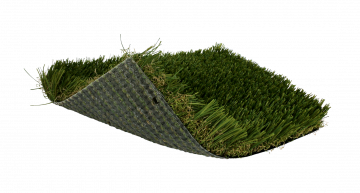 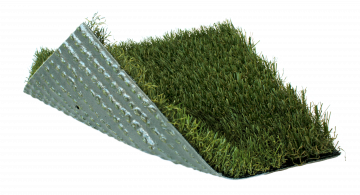 SoftLawn® Fine Fescue is one of our midrange synthetic turf options, making it ideal for all basic landscaping needs. 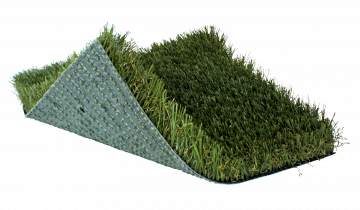 It comes in a 2 inch pile height, with our thinner blade design, giving it a more realistic and complimentary look. 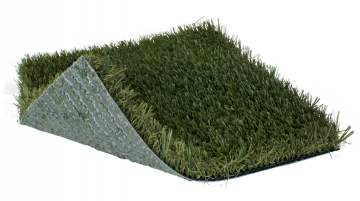 Additionally, it is composed of polyethylene with a polyurethane backing.